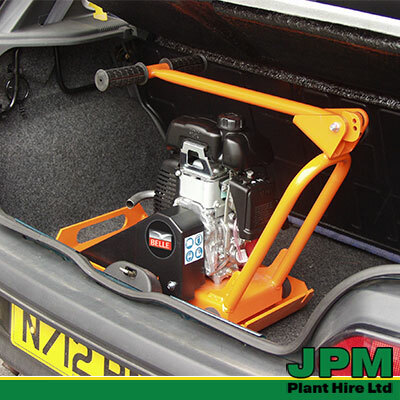 The Belle Minipac 300 is ideal for both DIY and light professional applications because its compact and lightweight design allows it to be easily manoeuvred and transported – it will fit into the boot of a car. 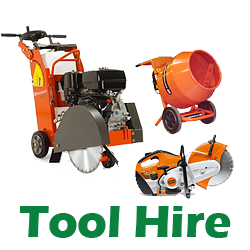 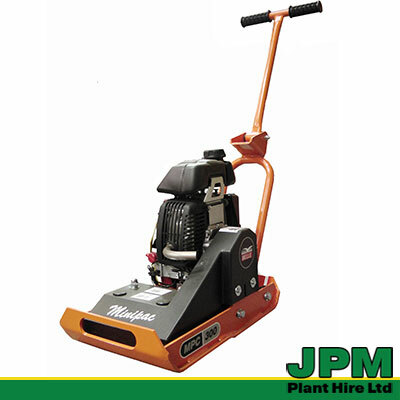 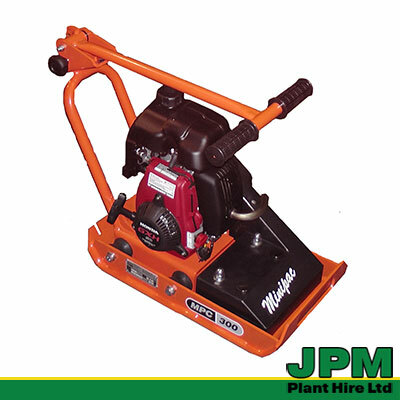 This Belle Plate Compactor or ‘Wacker plate’ offers excellent portability and manoeuvrability providing effective compaction through its Dual Force Baseplate. 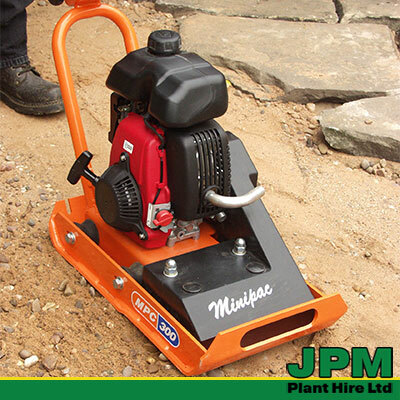 We will gladly offer professional advice on choosing the right compactor plate or any other equipment for your requirements, confirm the hire cost for the hire period, our terms and conditions and what is is included in our hire arrangements.